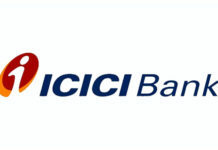 The largest private sector lender, ICICI Bank, has decided not to give performance bonus to its senior management for FY16. 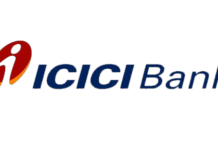 The decision was taken in an analysts’ conference chaired by ICICI Bank Managing Director & Chief Executive Officer Chanda Kochhar on Friday. 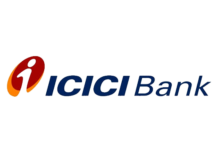 Sources said ICICI Bank is already reeling under bad loans which are are expected to remain eminent in the coming quarters that conspicuously prevent the Bank to shelve its plan of giving bonus. That apart, the management has predicted lower net interest margin, a key indicator of profitability, by 20 basis points in FY17. 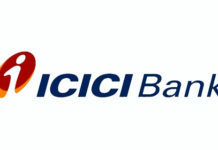 In one of its worst performance in over a decade, ICICI Bank on Friday posted a massive 87 per cent plunge in consolidated net profit to Rs 406.71 crore for the March quarter on spike in provisioning for bad loans and creation of a contingency reserve. 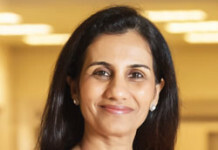 It is learnt that Kochhar has promised to reward middle management level that includes employees at the Deputy General Manager level and below with bonuses. 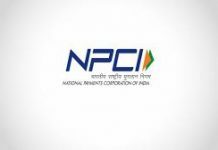 If reports are to be believed, the top management comprising Kochhar and the three Executive Directors – N S Kannan, K Ramkumar and Rajiv Sabharwal – earned a cumulative performance bonus of Rs 4.85 crore in FY15. Interestingly, bank’s top management had the same experience in 2008-09 when they could not take benefits to their homes because of certain financial reasons. For the senior management, stock options form a large part of the overall compensation package that includes other components such as basic salary, allowance, and prerequisites. Also, the employee stock options of second-rung management, from assistant general managers to senior general managers, were slashed by half. 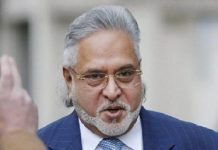 The decision had been taken at a time when for the quarter ended March 31, 2009, the bank’s net profit had dropped by 35 per cent to Rs 744 crore.